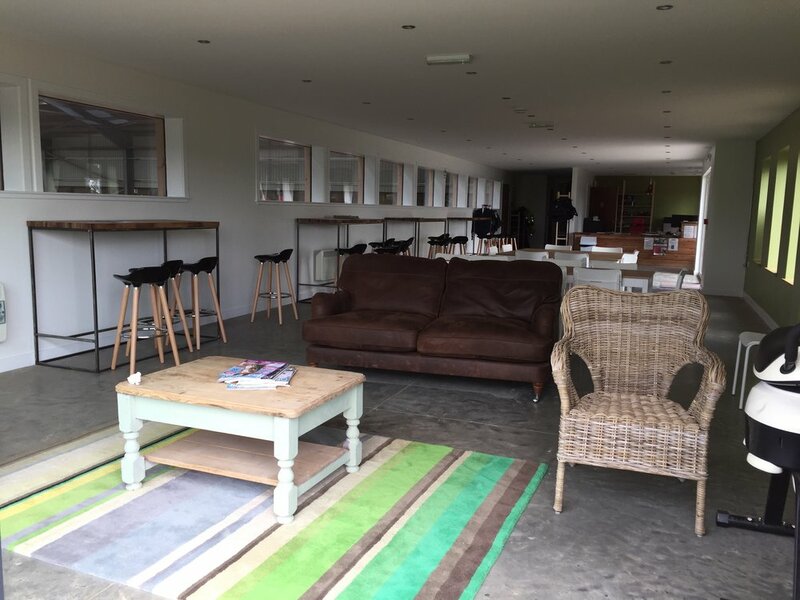 Strathorn Farm Stables and Riding School is owned and operated by Ruth and George Skinner. The Skinner family have a proud history of working with horses that stretches back hundreds of years. Strathorn has been home to The Skinner Family and their horses since 1939. In 1991 George and Ruth decided it was time to pass on their vast knowledge and experience by opening up a stables and riding school to offer lessons in all aspects of horse craft. We offer daily riding lessons for people of all abilities, driving lessons, jumping, BHS assessment training, horse care, schooling and breaking, livery, carriages for special occasions, advice on purchasing horses and harness, horses for sale and much much more. Strathorn Farm Stables and Riding School is a BHS Approved Center. We are always happy to answers your questions and pass on our knowledge. Congratulations and a huge well done to all participants of our stable management course who achieved their bronze challenge award and received their certificates on the 10th of January 2019. Adult Stable Management Courses @ Strathorn! Strathorn Farm Stables is pleased to now offer the opportunity to achieve British Horse Society Challenge Awards. Strathorn Farm Stables is within view of Bennachie on the A96 Aberdeen/Inverness road, Aberdeenshire, Scotland. Drive past Inverurie, pass Pitcaple and continue on to Pitmachie. Turn right into the village of Old Rayne. Go past the village hall and you will see a small monument on the right. Turn right here - into Strathorn Road - continue up the hill and keep going for one mile. You will arrive at the Farm on the right hand side of the road. Please always wear freshly washed clothes, clean boots and have clean hands when you come to the Riding School. This is to ensure that if you have been in contact with any other horses you won't spread any diseases. One disease is Strangles, a highly contagious infectious disease caused by the bacteria Streptococcus equi which affects the lymph nodes of the upper respiratory tract (nose and throat). It can cause large abscesses, prevent swallowing and restrict breathing. Please help us keep our horses healthy. Thank you for understanding.